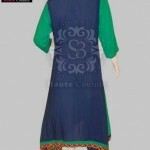 S3-Haute Couture Beautiful Fall Women Latest Dresses 2013 is a newly founded brand.The brand aims to have the best designs for women of these days. 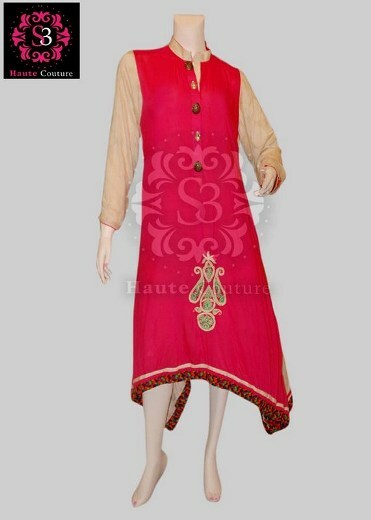 The brand provides casual wear, semi-formal wear, formal wear and bridal wear clothes.S3-Haute Couture summer collection 2013 for women has recently launched. 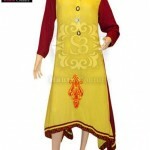 This collection contains stylish casual wear clothes for girls and women. 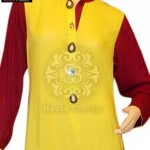 Most of the clothing items in the collection are kurtas and long shirts. 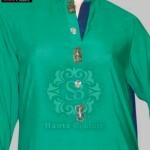 The shirts and kurtas in S3-Haute Couture summer collection 2013 for women are available in bright colors and designs are made according to the current fashion trends. 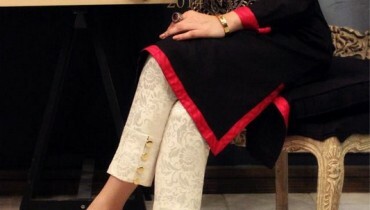 Some of them have beautiful embroidery on the front.S3-Haute Couture summer collection 2013 for women have some very nice shirts with stylish patterns and designs. 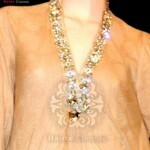 S3-Haute Couture offers stylish dresses made of chicken chiffon, pure chiffon, georgette lawn, malai lawn and other fabrics.